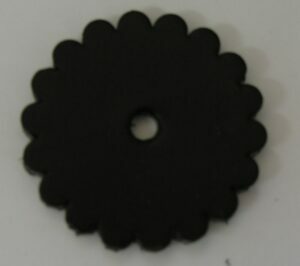 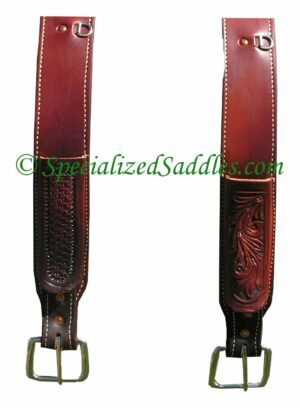 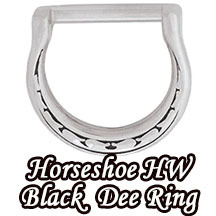 Specialized Saddles carries individual conchos for replacement on saddles, rigging or if you want some extra bling/decoration on your tack, accessories or anything else you might think of! 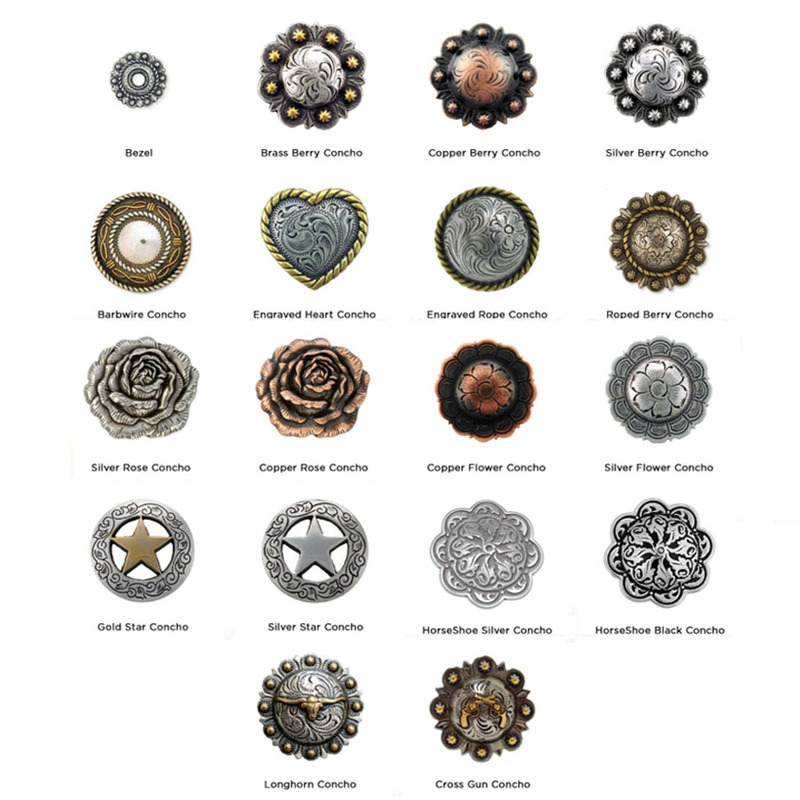 Specialized Saddles carries individual conchos for replacement on saddles, rigging or if you want some extra bling/decoration on your tack, accessories or anything else you might think of! 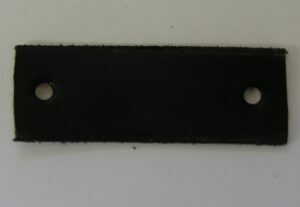 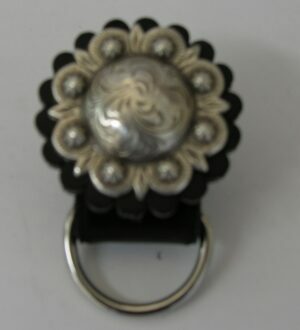 Please note that Rose Conchos are only available in large.